Surprisingly, the cause for soggy products may not be quite what you expect it to be. Yes, it is caused by too much moisture – but often not as a liquid, but in its gaseous form as a vapour – and the solutions are quite different for the two states. Barriers, be they edible films or coatings, that keep liquids out can be almost useless when it comes to vapours. Films and coatings made from edible cellulose are a very good example of this as they let water vapour flow through virtually unhindered. 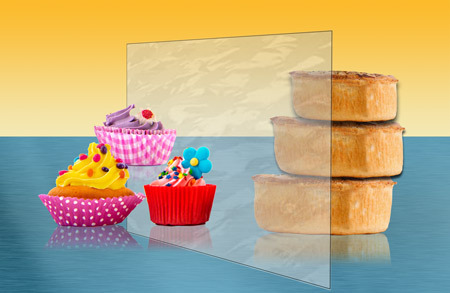 Edible barriers all react very differently to liquids and vapours – especially under the heat of baking. 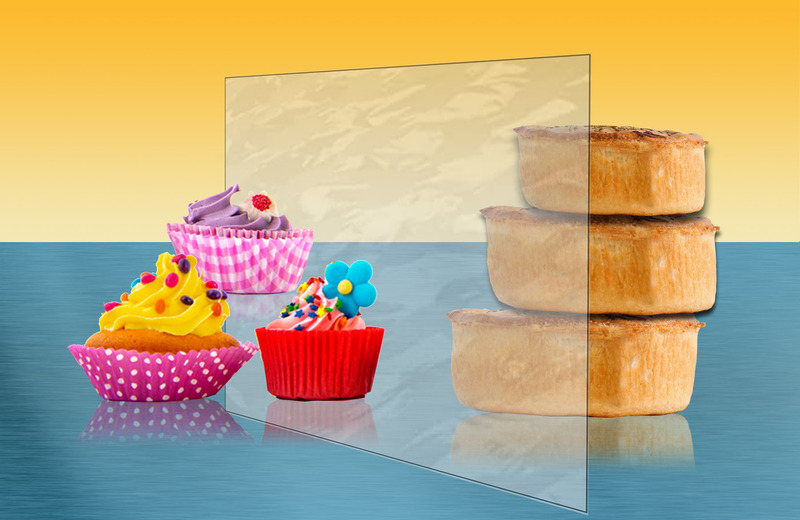 To create classy cakes or perfect pies you need to understand permeability. 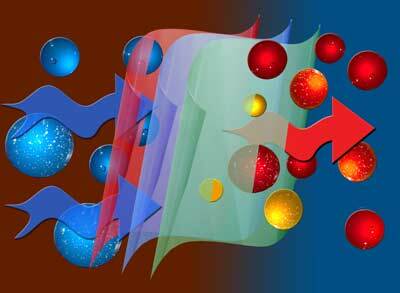 More particularly the vapour permeability of edible films and coatings. The issue is that although an edible film or coating can keep the liquid or "wet" parts of a product apart, they may well be virtually useless at preventing vapours passing straight through. To make things worse, the way the films and coatings are applied can also make a big difference – as can cooking temperatures. Versaperm's vapour permeability equipment can show users just how well different films, coatings and application methods perform. They can measure vapour flow not just for water vapour but also for all of the other vapours that flow through cooked products – such as oxygen, CO2 and complex gaseous mixtures. The equipment can do this at (and beyond) real cooking temperatures and along temperature variation profiles that mimic baking. Results can be produced in as little as 30 minutes in many cases and are accurate in the Parts Per Million (PPM) to Parts Per Billion ranges. The company's extended new sensor range can be used to measure permeability for virtually any gas or vapour. Edible barriers also protect against contamination, maintain aromas and can even create modified atmosphere areas within a product. The Versaperm equipment can also be used for measuring MAP and packaging – leading, once again, to improved product freshness, quality and shelf life. It is ideal for both product development and Quality Control. Versaperm also offers a laboratory based permeability testing service.